The Fat Charley cocktail features the flavors of orange, coconut and banana with a touch of cranberry just to marry it all together. This cocktail has enough of a tropical feel that drinking it during winter can make you feel like you’re somewhere warm and balmy. 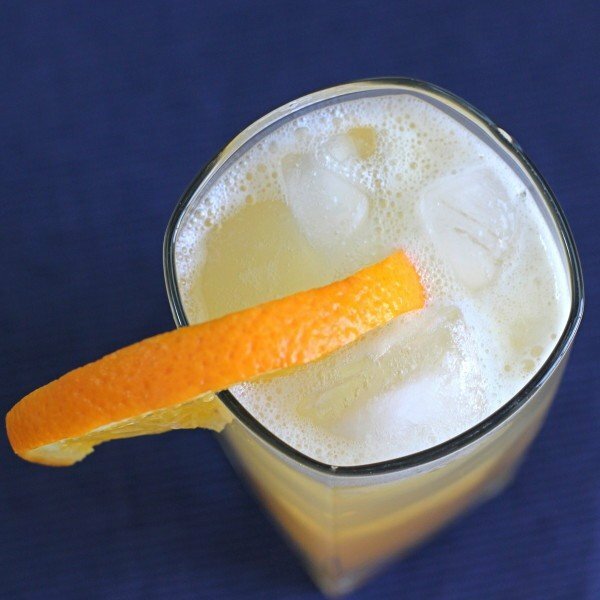 It’s a double – three ounces of alcohol – but it’s got five ounces of orange juice balancing that out, so it’s actually a drink you can pace yourself on. It’s perfect when you want to seriously relax and take it easy for a while. Pour the rums and schnapps into a collins glass filled with ice cubes. 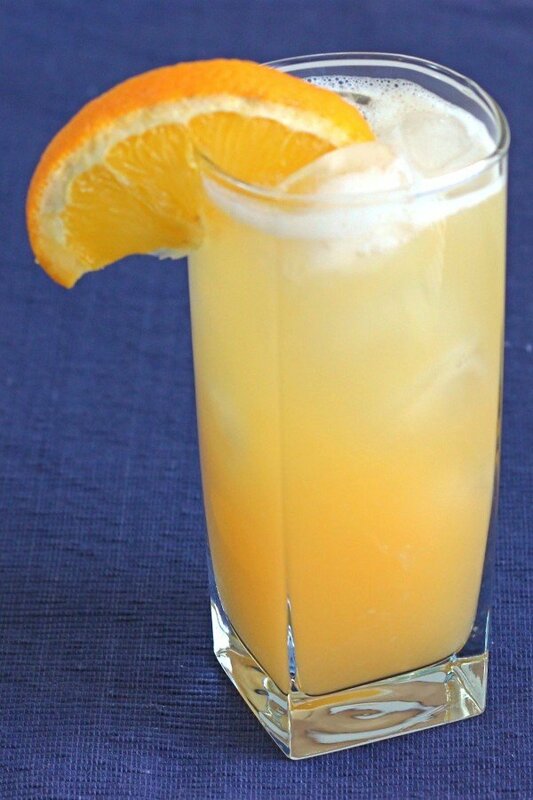 Pour in the orange juice, followed by the splash of cranberry juice on the top. Stir it up and serve.